Happy Friday! 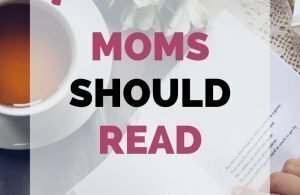 This week has revolved around the idea of self care for moms. 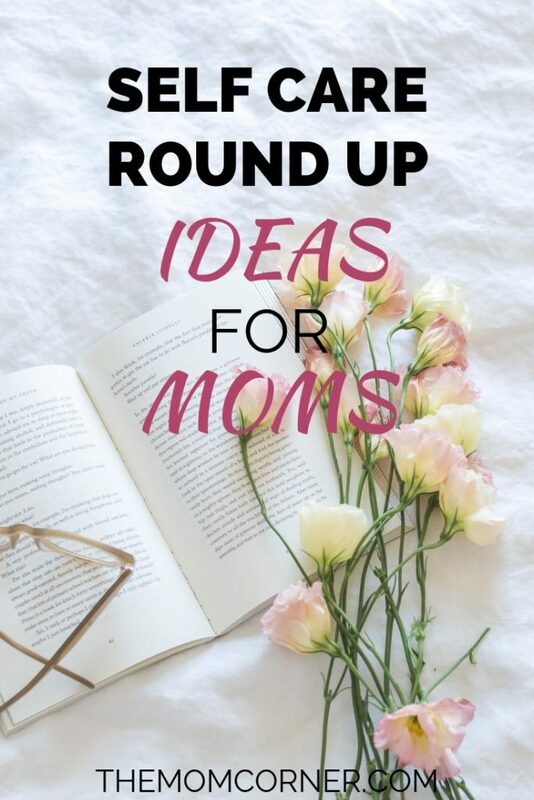 Continuing on with that idea, this Friday’s roundup is all about self care ideas for moms. Disclosure: All links within the roundup will take you to the original post or website. Any blurb accompanying the link is purely my opinion. 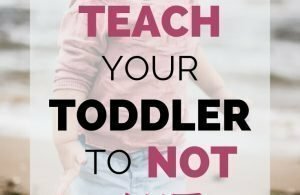 TheMomCorner is not associated with any of these blogs, nor was I compensated in any way for recommending these posts/blogs. 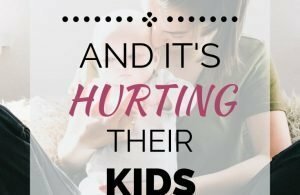 TheMomCorner is not responsible for any content found on these blogs. 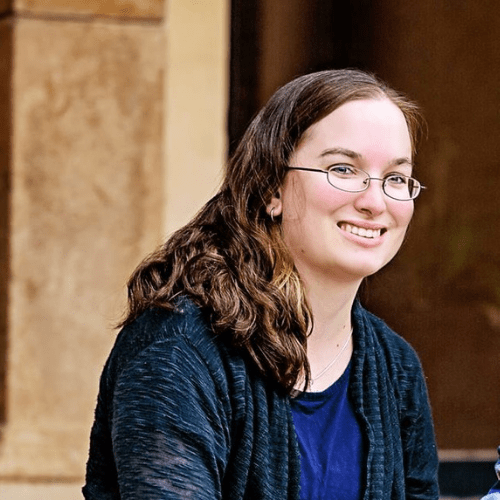 I wasn’t sure about this article when I came across it on Pig & Dac, but I ended up liking it. By the end I decided I might be at least a medium sensitive mom, if not high. Anyway, Jessica does a great job of explaining what she means by ‘highly sensitive’. She includes information about why these types of people need self care regularly, and has a list of self care ideas. Plus, she’s got a great free download right on the post! Check it out and let me know what you think. I stumbled across a great self care calendar if you’re struggling to implement ideas every day. Sara at Get Mom Balanced has some great ideas on easy things to do every single day. Bonus: you can download her printable calendar with ideas and also a blank one you can fill in yourself. Definitely check it out if you are struggling to get started! If you are looking for a simple list of ideas to get you going, Nikki at Healing Mama Remedies has a great one. I like that her list has a lot of original ideas that aren’t on most self care lists. It definitely gives you a wider view of self care ideas. Drop by and give it a look! I love this post because it’s a compilation of several moms on instagram with their self care ideas. Lindsey at Every Day Above Dirt participated in a self care challenge and took the time to share some of her favorites ideas from other moms participating. Very cool! Definitely check it out. I like the idea of having a ‘toolkit’ for self care. Jessica at Jessica Dimas has some great ideas on what to use for everyday self care. Not all of them would work for me, but that’s kind of the beauty of self care. Everyone is different; everyone’s self care needs are different. Check her post out for some ideas of what to use for your self care. If you’re looking for some great self care articles to read this weekend, definitely check these ones out! Have you read any great self care articles this week? Share them with me in the comments below! 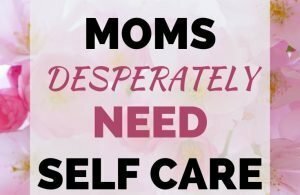 Self Care: What Is It and Why Do Moms Need It? When Is It Okay to Comment on a Woman’s Weight? Thank you so much for sharing my list! My pleasure! Thank you for writing such a great list!